Subscribe to the free Catholic Faith Formation newsletter. While you may not be able to bring Pope Francis to your faith formation session as a guest speaker, you can still bring him closer to the children you teach! By now, I’m sure you have heard of the amazing book, Dear Pope Francis. 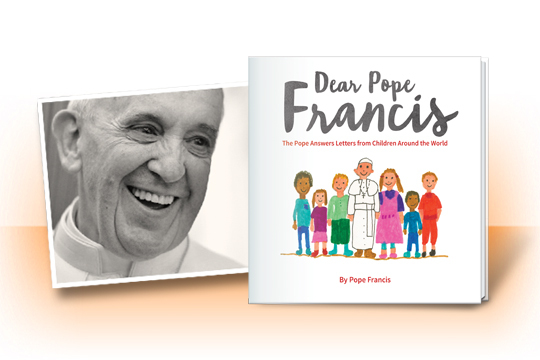 In this book (also available in Spanish), Pope Francis answers questions from children around the world. Some are fun. Some are serious. And some will quietly break your heart. But all of them are from children who deserve to know and feel God’s unconditional love. Now, you can take it a step further. Loyola Press has made it possible for you to bring Dear Pope Francis into your catechetical setting by providing Blackline Masters in English and Spanish. These Blackline Masters include two lessons each for grades K–2, 3–5, and 6–8. In each lesson, students apply the wisdom of Pope Francis’s responses to children’s letters to their own lives. Check out these activities, and let us know how you use the book in your classroom. Joe Paprocki, DMin, is National Consultant for Faith Formation at Loyola Press, where, in addition to his traveling/speaking responsibilities, he works on the development team for faith formation curriculum resources including Finding God: Our Response to God’s Gifts and God’s Gift: Reconciliation and Eucharist. Joe has more than 35 years of experience in ministry and has presented keynotes, presentations, and workshops in more than 100 dioceses in North America. Joe is a frequent presenter at national conferences including the Los Angeles Religious Education Congress, the Mid-Atlantic Congress, and the National Conference for Catechetical Leadership. 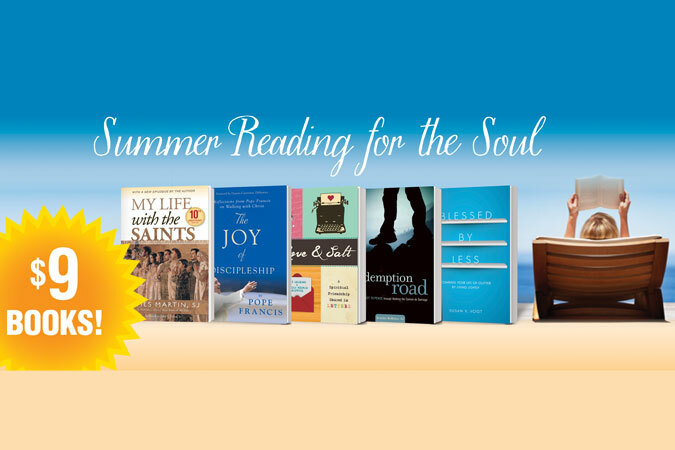 He is the author of numerous books, including the best seller The Catechist’s Toolbox, A Church on the Move, Under the Influence of Jesus, and Called to Be Catholic—a bilingual, foundational supplemental program that helps young people know their faith and grow in their relationship with God. Joe is also the series editor for the Effective Catechetical Leader and blogs about his experiences in faith formation at www.catechistsjourney.com. More Positive Reviews for 7 Keys to Spiritual Wellness! Copyright © 2006-2019 Loyola Press. All rights reserved. Any copying, redistribution, or retransmission of the contents of this service without the express written consent of Loyola Press is expressly prohibited.